← Christmas Shopping at Albetta! 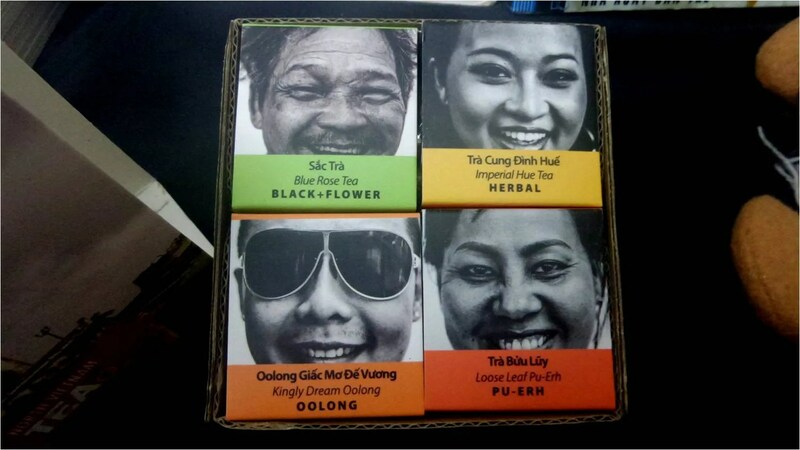 Our friends from Sense Asia have worked hard for the past 9 months to present the best teas sourced only from local Vietnamese farmers. 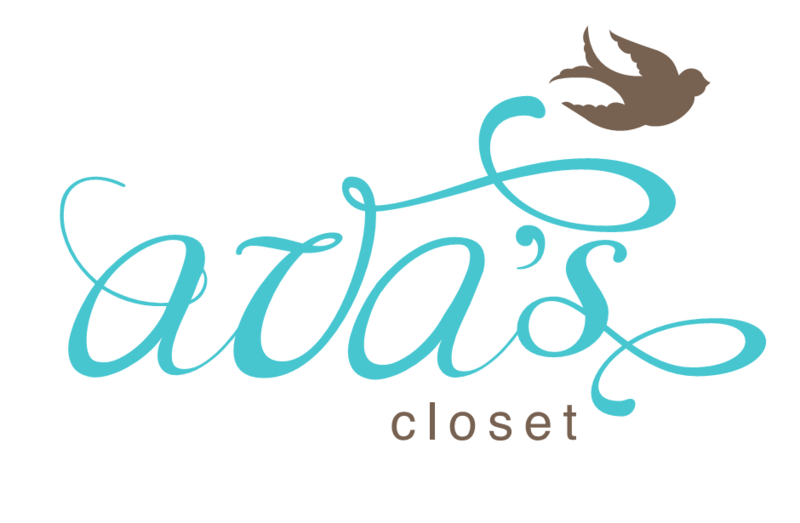 Beautifully packaged, these are perfect gifts for Christmas for love ones and friends. 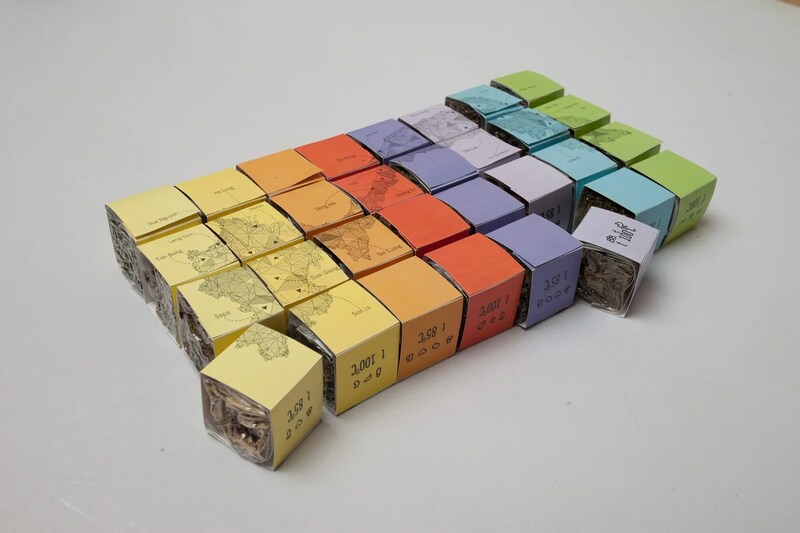 And yes, they are TEA-rrific gifts for friends abroad! 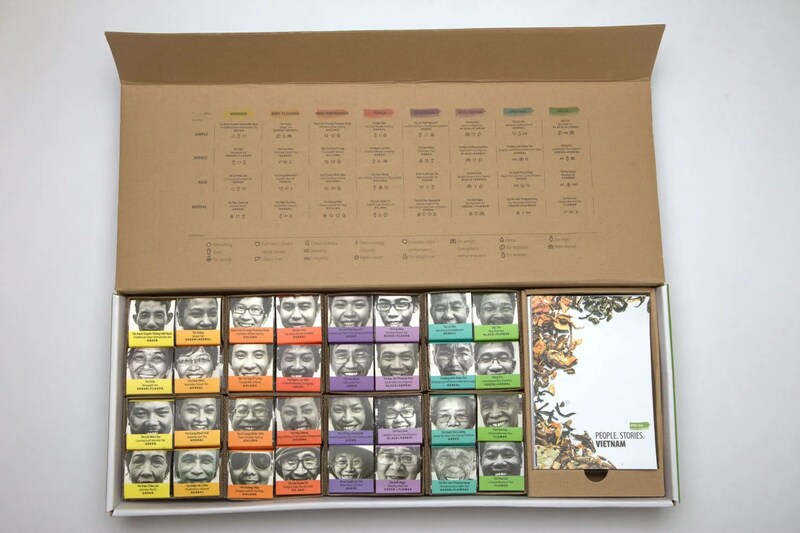 You can get a box of 32 different teas or with variants of 4 and 16. 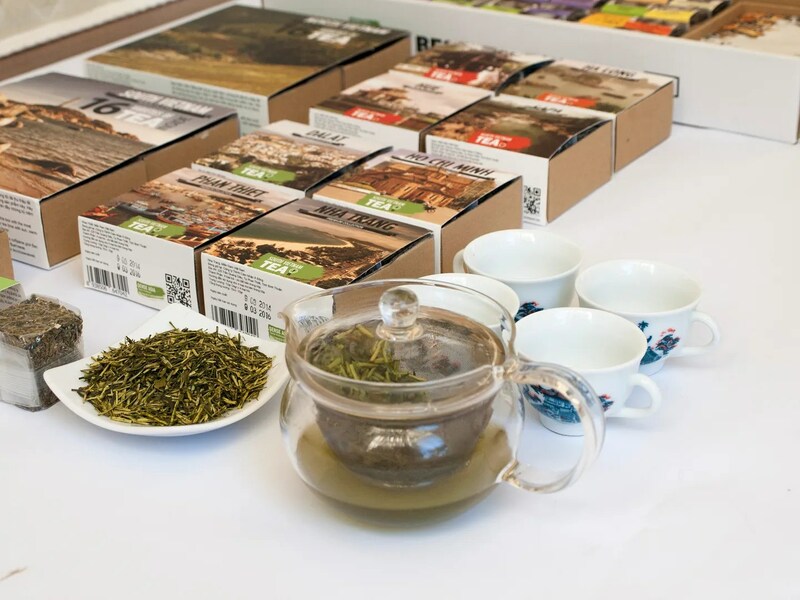 Teas are sourced from different cities and provinces of Vietnam including: Ho Chi Minh, Ha Naoi, Ha Long, Sa Pa, Hue, Nha Trang, Da Lat, and Phan Thiet. I have always hoped I’d visit Hue before we go home to Manila but in case we didn’t, I’m glad I got a taste of what Hue farmers offer. 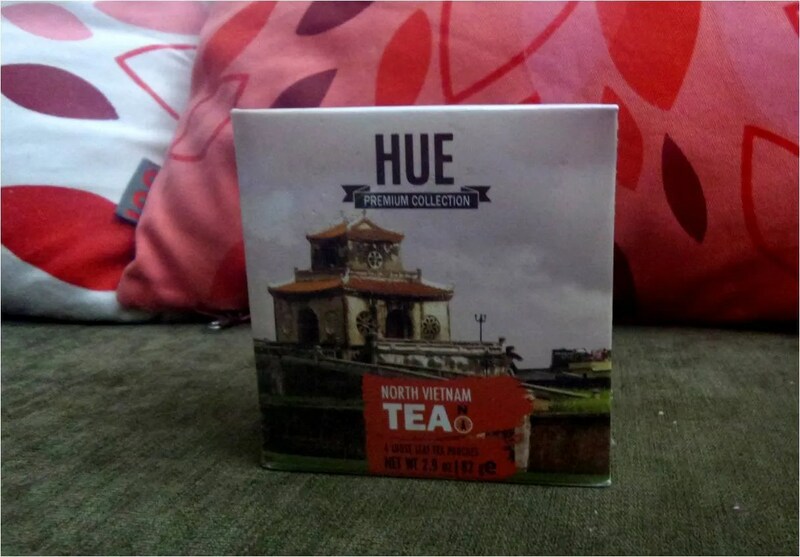 From the Hue Premium Collection, they have the Blue Rose Tea, Imperial Hue Tea, Oolong, and Pu-erh. 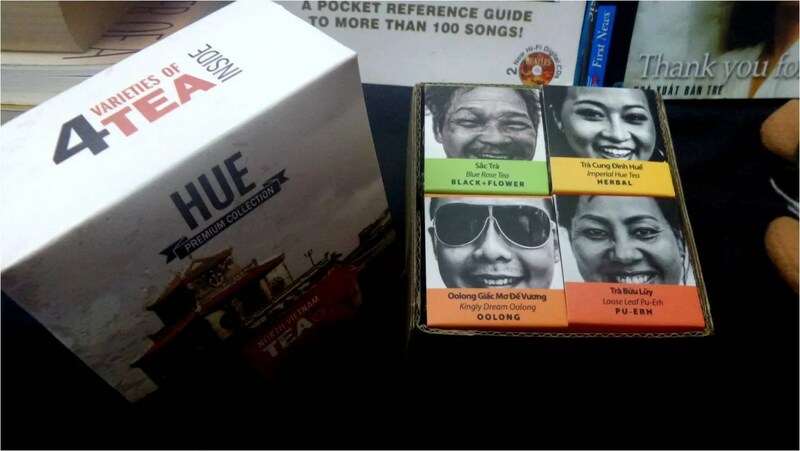 Each tea shows the caffeine content, and being one who tries not to get too much caffeine, the Pu-erh and Imperial Hue Tea were perfect for me! 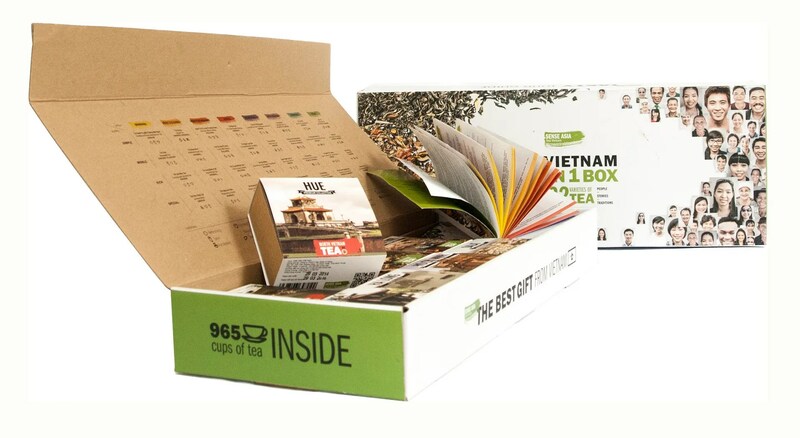 Go ahead and give your friends a taste of Vietnam by ordering your box today! Cap off your holiday dining with a relaxing cup of tea! ORDER NOW! 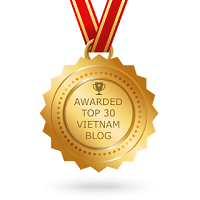 This entry was posted in Gastronomic Delights and tagged Christmas, Sense Asia, Tea. Bookmark the permalink.